Travis Neighbor Ward was born and raised in Cambridge, Massachusetts. She graduated from The University of Pennsylvania with an M.A. and B.A. in Creative Writing and English Literature. She moved to Florence, Italy, for five years before writing Living, Studying and Working in Italy. Since then she has worked as an award-winning magazine writer, editor, and editor-in-chief in New York City and Atlanta, where she lives with her husband and two daughters. 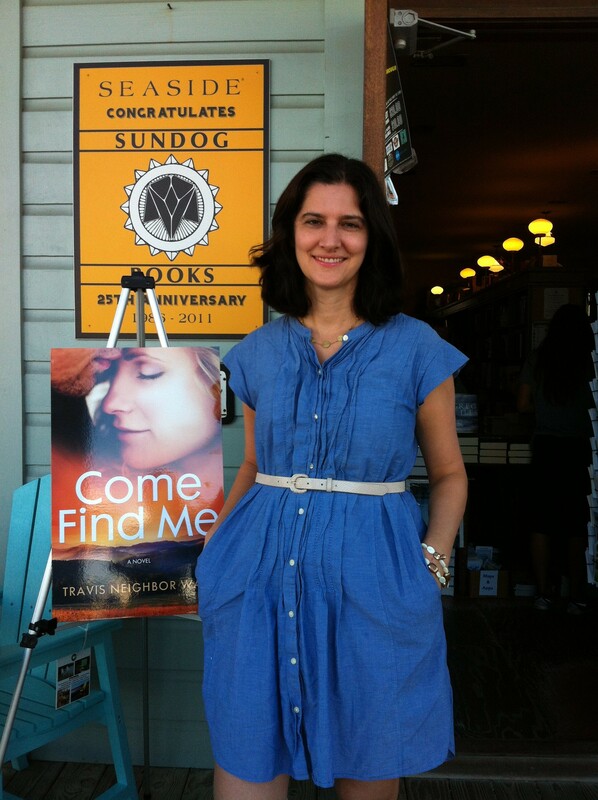 Her first novel, Come Find Me, was published by Northside Books in 2014. In her free time, she loves spending time with her family, friends and dogs (a mini dachshund and a Spaniel mix); reading all types of fiction and nonfiction, traveling, baking, and gardening.